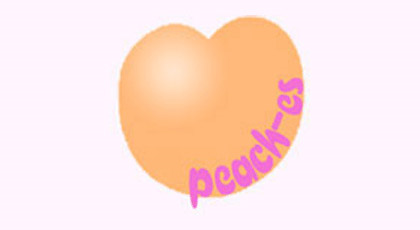 Effectively treat cellulite with the Peach-es method! Based in the EIndhoven region, Peach-es has been specializing in endermology treatments for 14 years. 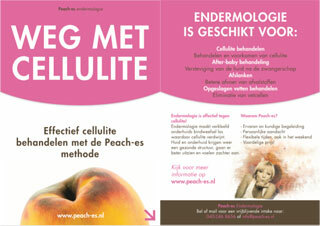 Cellulite (orange peel), fluid and fat deposits will disappear with the Peach-es endermology program. Endermology is a non-invasive treatment method of skin and subcutaneous and subcutaneous connective tissue, using an apparatus of LPG-systems that rolls the skin up and down. Cellulite (orange peel) is a build-up of fat and water in the connective tissue of the skin and the subcutaneous skin, making the circulation of blood and the discharge of waste substances more difficult. Cellulite is caused by a combination of factors such as; hormonal disorders, little exercise, poor blood circulation, stress and poor diet. 90% of women, regardless of weight, will sooner or later have to deal with cellulite. How does endermology reduce cellulite? Endermology is an intensive mechanical massage in which the skin and the underlying connective tissue is loosened. The two rollers in the handpiece pinch these surplus fat cells “empty”, as it were. In addition, the massage stimulates the circulation and the lymphatic system, which promotes the removal of waste products. You receive a treatment of 35 minutes once or twice a week. Multiple treatments are required for a good result. Cellulite is hormonal and can come back over time. It is therefore advisable to come back regularly for a ‘maintenance’ treatment after the maximum result has been achieved. – loosens the adhesions of scar tissue. Based in the Eindhoven region, Peach-es has been specializing in endermology treatments for 14 years. 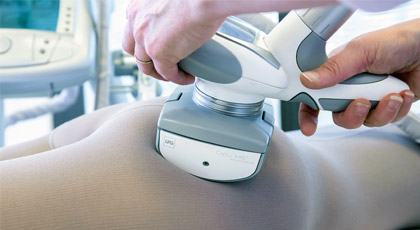 Cellulite (orange peel), fluid and fat deposits will disappear with Peach-es endermology treatments.